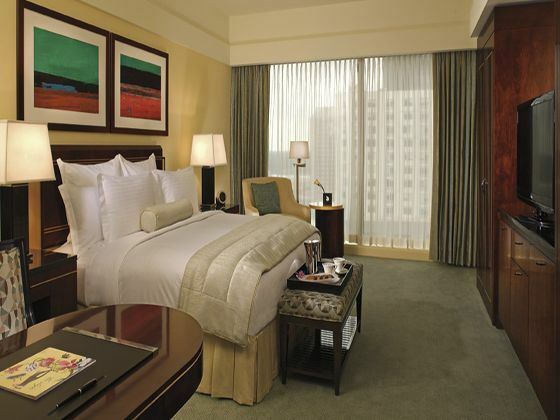 The Ritz-Carlton is in the vibrant and dynamic city of Charlotte which offers to keep you entertained. 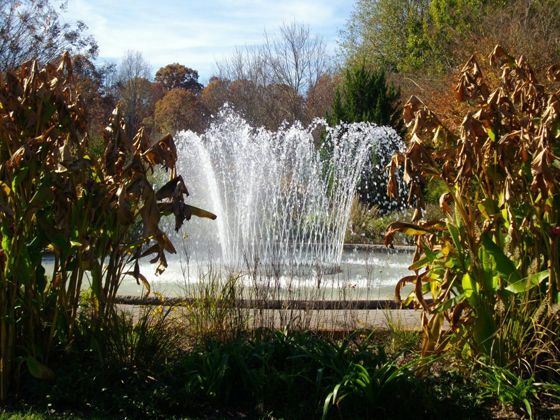 You could visit the Daniel Stowe Botanical Garden during the Spring or go to the US National Whitewater Centre in Summer. 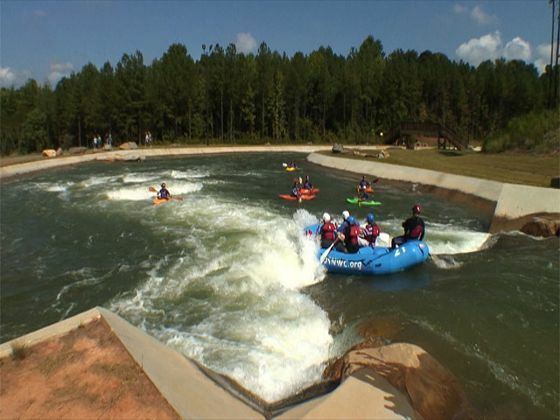 Discovery Place is also worth a visit, a hands-on science centre, or for the more adventurous there are ski and snowboard resorts in North Carolina. This boutique hotel prides itself in its environmentally-friendly green rooftop and chef’s garden with two beehives, used to make fresh gelato, and eco-conscious design, offering comfort and relaxation with 146 spacious and well-appointed guestrooms. Enjoy a range of facilities with a spa, fitness centre and business centre and a fantastic restaurant, chocolate desert bar, and three sophisticated bars. 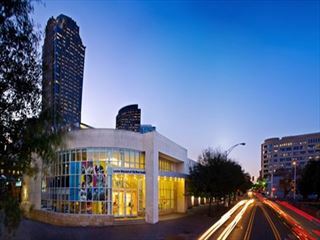 Located beautiful Charlotte, 0.5 miles from the NASCAR Hall of Fame and 0.7 miles from the Bank of America Stadium.